The Zürich of MyKugelhopf is SWEET ZURICH! 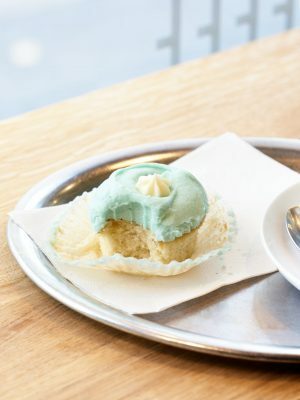 An original, fun and delicious way to visit Switzerland’s most happening city, and learn that it’s not all about milk chocolate in the Alps. Kerrin of MyKugelhopf, true connoisseur of desserts, confections and chocolate, and her team of guides, will let their sweet tooth guide you around the charming old town to discover some of the city’s most irresistible sweets. Have family or friends in town and want something new or different to do with them? Have any afternoons free? A birthday coming up? Trying to think of a unique gift? 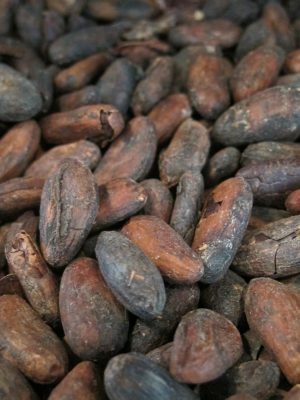 Of course you will learn about the almost 200 year old renowned chocolate empire here, and see plenty of well-known destinations along the way. But most of all, you’ll visit the sweet spots that aren’t in the guidebooks – the ones that may pass under the radar, yet are not to be missed. A special treat will be waiting for you at each address, so bring your cameras and your sweet tooth too. 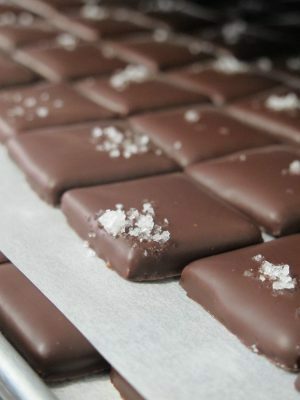 You’ll keep warm with an old-fashioned hot chocolate, savor a chocolate dipped hazelnut or two and discover the latest sugar craze here. 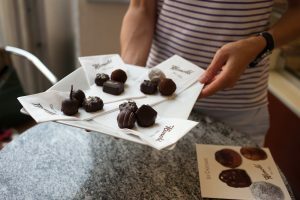 You’ll taste single origin chocolates and unique flavored truffles and bars, while of course learning about the history of and trends in chocolate in Zürich. “Sweet Zürich” tours are Tuesday to Friday afternoons at 2pm. Tours stay small (2-10 people), last about 2.5 hours and cost CHF 85 per person. Private and/or customized tours, as well as gift certificates, are also available. Cancellations within 24 hours of the tour and no shows will be fully charged.